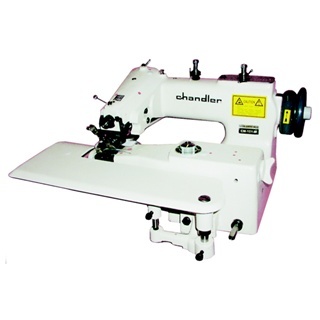 LV Sewing Machine has a wide range of Needle products that can fit sewing machines of all makes and types. Whether you’re looking for ones that work with single needle machines or specialty machines, you will surely find a product that can best fit your industrial sewing needs. Our needle classes also accommodate various brands, so there’s need to worry that we don’t have your particular needle in stock. You can browse from our extensive lineup of Needles here, which is sorted by machine or needle style. If you’re not sure which needle fits your machine best, you can always leave us an inquiry on our Contact Us page.